This entry was posted on July 28, 2017 by Matthew Dingwall. We often take it for granted, but lighting is one of the most important things to get right in our homes. Even a simple change of lightbulb can have a huge effect on the look and feel of a room. The rapid development of LED lights over recent years means that you can now get really creative with your home lighting. Whether it's coloured LED strip-lights to add to the ambience of a room, or a whole 'smart' lighting system which allows you to control your lights through your smartphone, the possibilities are endless. Read our 5 easy tips to take your home lighting to the next level. Shopping for lightbulbs can be complicated. 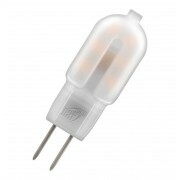 So much so that many people forget one of the most important aspects of a bulb – its colour temperature. This doesn’t refer to how hot or cold a lightbulb might get, but what sort of light it will give off. 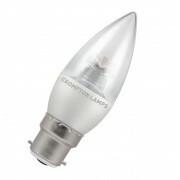 For example, a ‘warm white’ bulb would emit a softer, yellower light suited to cosy living rooms or bedrooms. On the other side of the scale, a lightbulb with a ‘cool white’ light would give off a harsher, bluer glow, more suited to workspaces or bathroom lighting. The problem is, it is really easy to get these mixed up, and it can have a big effect on the feel of a room. A cool white light in the bedroom would not be very relaxing, while a warm white light in the shed might not help you find your tools very easily. The colour temperature of a lightbulb is denoted by the Kelvin scale, which is abbreviated to ‘K’ on most bulb packaging. The lower the ‘K’ number, the warmer the light that the bulb will give off. Typically, lightbulbs can range from anywhere between 2000K-6500K. 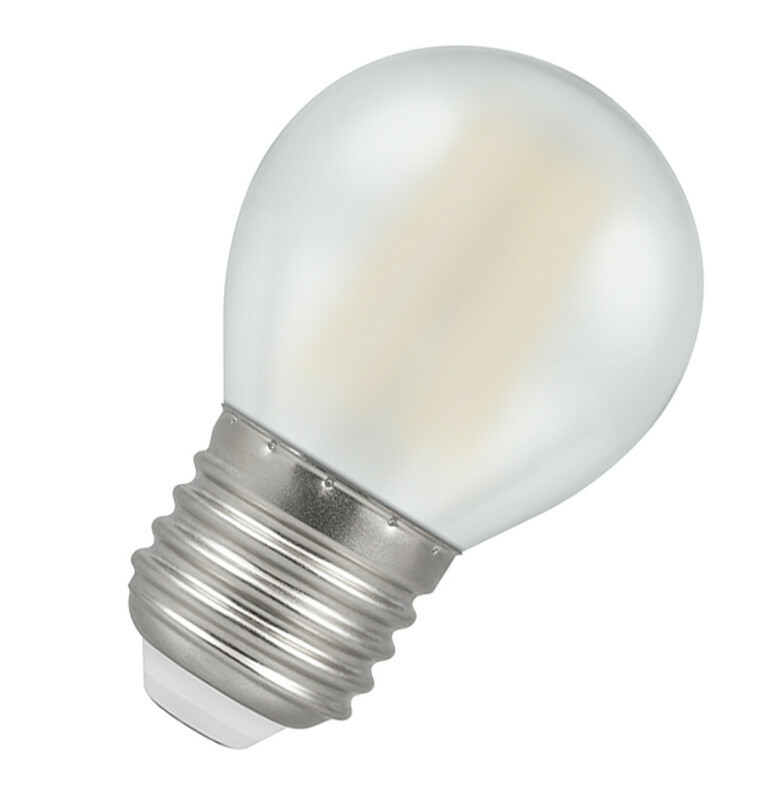 A 2000K bulb would give off a very warm, yellow light, while a 6500K one would be what is known as a ‘Daylight’ bulb, as it is supposed to recreate exactly that. Don't confuse daylight with neutral light; this type of bulb might make your home look very blue. 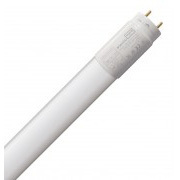 If you’re shopping for a warm white lightbulb for the home, look for anything around 2500-3000K, while anything over 4000K would give you a nice cool light. Matching rooms to the right colour temperature is an easy way of making a house feel more like a home, and fortunately, it’s as easy as changing a lightbulb. These days, there’s no need to spend extra on fancy backlit televisions or built-in lights under your kitchen cabinets. LED strip-lights can give you exactly the same effect at a fraction of the price. They can look really striking and they’re easy to install. To make it simple, find a strip-light with an adhesive backing, like this Phoebe LED RGB strip-light kit. Ensure the lights you’re buying are long enough for the space you want to put them in. Some can be cut at intervals to make them fit into a variety of spaces. Sticking strips across the back of a TV will give it an amazing backlit effect. Run the lights under cabinets for some really nice ambient lighting. As they’re LED, they won’t cost the earth if you want to leave them on to show off your kitchen. RGB lights offer a variety of colour-changing options. If you have a games room or a bar, for example, running these around the outside of the room or along key features (picture-frames, mirrors), will make the space stand out. In the past, energy-saving lightbulbs haven’t always looked very stylish. If you have a perfectly dressed, modern living space, sticking an ugly lightbulb in just won’t cut it. 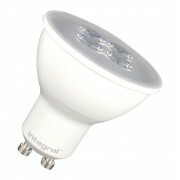 Fortunately, with the development of LED lightbulbs, more and more styles are becoming available. 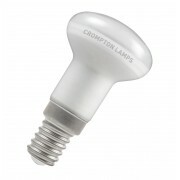 Now, you can find an energy-saving bulb that will fit right in with any room. Vintage-effect tinted glass lightbulbs can look really stylish when paired with the right type of fitting. 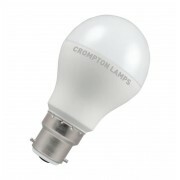 Filament-style LED bulbs, like Plumen Wattnott™ LED lightbulbs, can add a touch of vintage elegance to any room. Pair them with a copper-effect lamp or hang the bulbs without a shade to make the most of their distinctive look. Solar garden lights are one of the simplest ways to make a garden stand out. There are many types of solar light available today, from the familiar spike lights which offer a nice, soft glow, to more powerful spotlights which will make those garden features you’ve worked so hard on stand out. Lining paths with solar lights can make a garden feel much more inviting after the sun has gone down, perfect for those warm summer nights. If you’re having a barbeque or cocktail party, hang lights around the perimeter of your decking or patio to set a relaxed mood. It also means you won’t be relying on harsh outdoor floodlights to see what you’re doing. It is still a relatively new technology, but smart lighting is the future. Smart products connect to your home wi-fi network to give you the kind of control over your lighting that was once only thought of as science-fiction. You can change the colour of your lights with a swipe of your smartphone, or link them to a ‘smart home’ system (such as Amazon Echo) to operate them with voice commands. Soon there will be smart lighting available that responds to the sound from your stereo or television. As the smart technology is built into the bulbs rather than the light fittings, they can be used with many different types of light. Floor lamps, table lamps, ceiling lights, and even some chandelier-style fittings could use smart bulbs. Some smart lighting systems allow you to operate them even when you’re away from home, meaning you can make it look like someone is in the house even when you’re on the other side of the world. It’s perfect for deterring would-be burglars. So far, manufacturers have only just scratched the surface of what this technology is capable of, but it already makes for an impressive addition to any home. READ MORE: The Past, Present and Future of LED Lights - The light emitting diode was invented nearly a century ago, so why has it taken so long for LED lightbulbs to reach our homes?